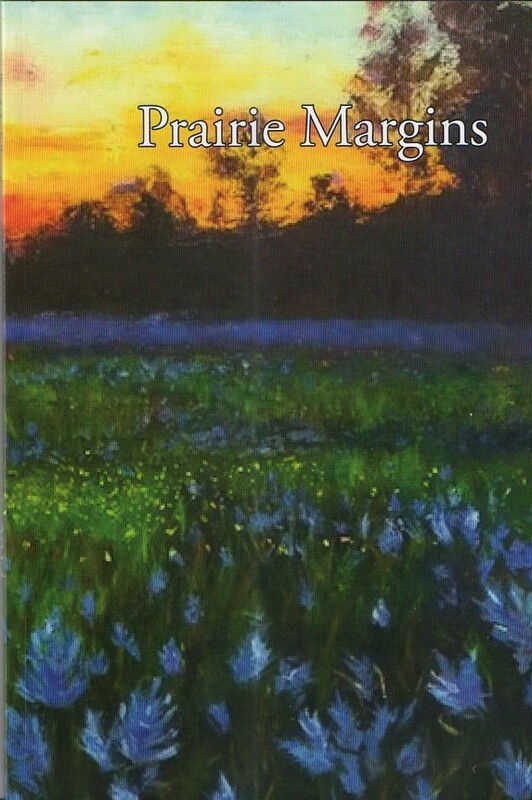 I received my very own two copies of Prairie Margins, Bowling Green State University’s undergraduate literary magazine last week. My very own free copies. The kind you get when your work is in the magazine. I opened them right away and turned to see proof that the emails regarding the acceptance of my submission were true. 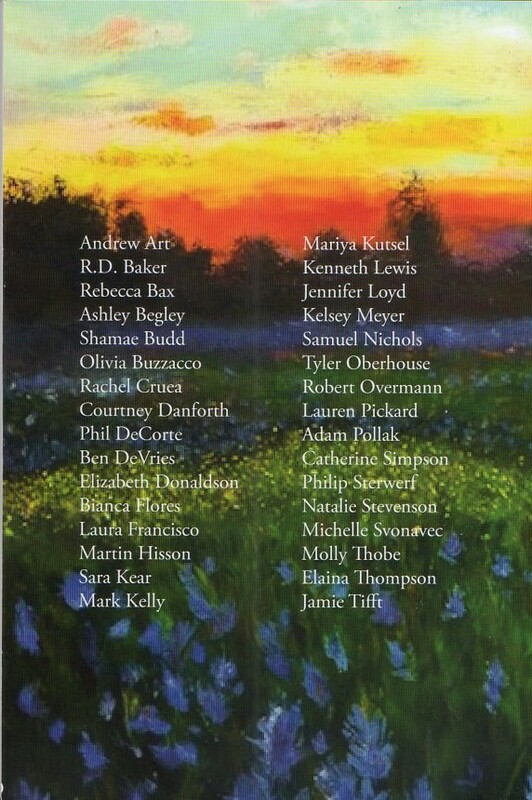 And there it was: My prose poem, “Memory Keeper,” and my name beneath it! It is my first time being published so I’m still swimming in a bit of excitement. And the book itself is gorgeous. It is not only filled with writers I have known and respected in my classes, but the center pages are colored with beautiful art! Now it is time to get back to doodling and playing with metal! The end of semester is fast approaching and I have another box to make!